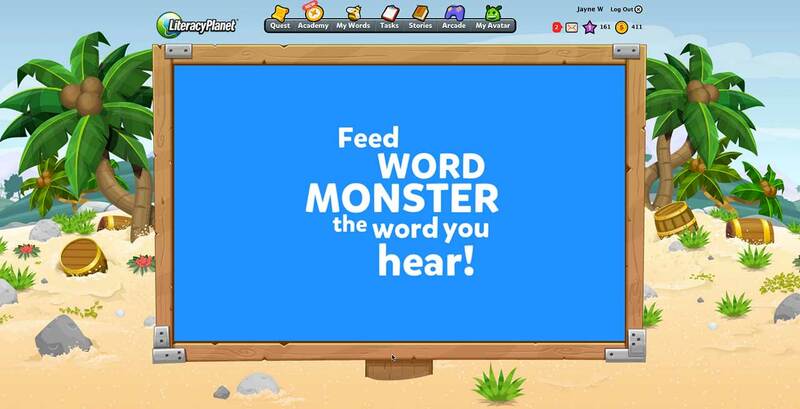 LiteracyPlanet's sight words content covers Dolch Words, Fry Words and other high frequency words, and offers the option to create games from personal lists. 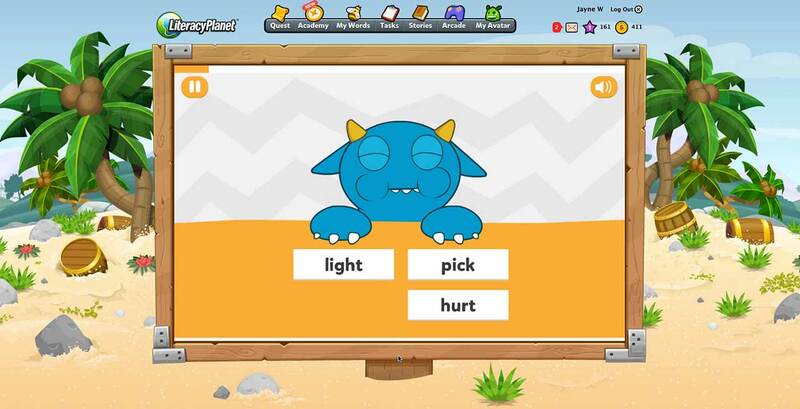 Key to sight word learning is repetition, and LiteracyPlanet makes learning the same words interesting through a variety of different exercises. Sight words instruction teaches children to memorise and immediately recognise the high frequency words they will encounter most often. Once a child can identify and name all lower-case letters in the alphabet, they can start to learn sight words, which make up about two-thirds of vocabulary in early reading. Learning sight words is so important because the sounds or phonemes that make up sight words often do not follow conventional spelling rules, making them difficult to "sound out" and many sight words such as 'the' and 'to' can not be represented in illustrations that accompany text when children are learning to read. So it is essential they develop the ability to recognise these words quickly and easily. Key to sight word learning is repetition, and LiteracyPlanet makes learning the same words interesting through a variety of different exercises. 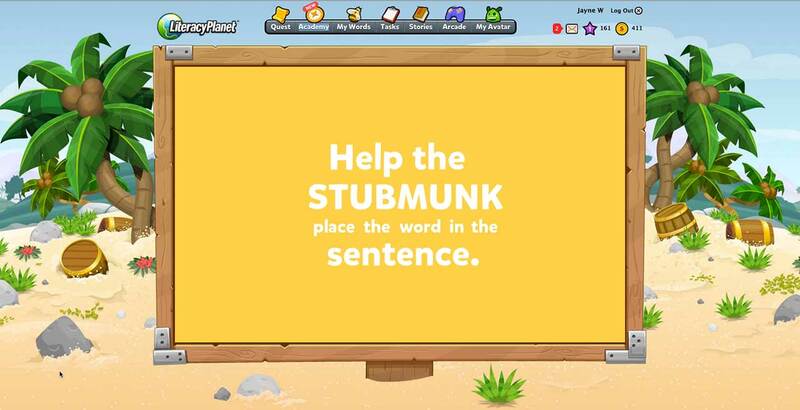 The sight word content includes hundreds of fun and entertaining exercises to cover more than 1,400 words in two categories: Common Sight Words and More Sight Words. Common Sight Words includes Dolch Sight Words, Fry Words and other commonly occurring words in children’s literature. The Dolch list comprises of about 80% of the words that are found in a typical children’s book, and 50% of words in writing for adults. Fry Words, also called ‘instant words’, are the most common 1,000 words used in English. Knowing common and high frequency words by sight makes reading much easier and faster. Academic research has found that use of LiteracyPlanet’s phonics and sight word content provides a significant improvement to reading outcomes. More Sight Words was compiled on consultation with our academic partner, Macquarie University’s Department of Cognitive Science, and is based on findings from the latest scientific studies into sight word acquisition. 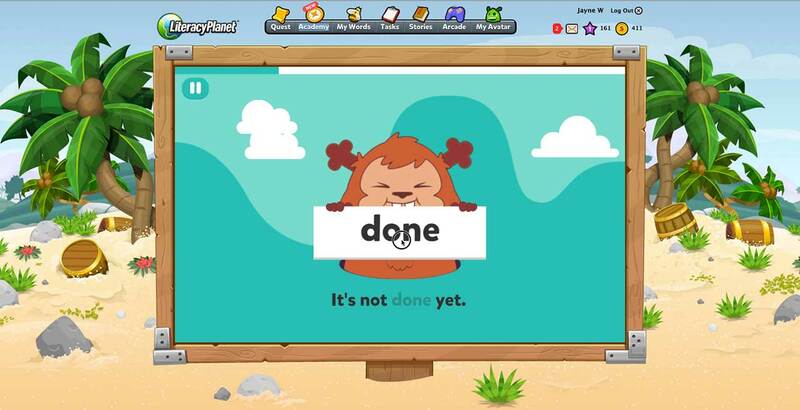 Teachers can also generate custom versions of LiteracyPlanet’s exercises using their own sight word lists.